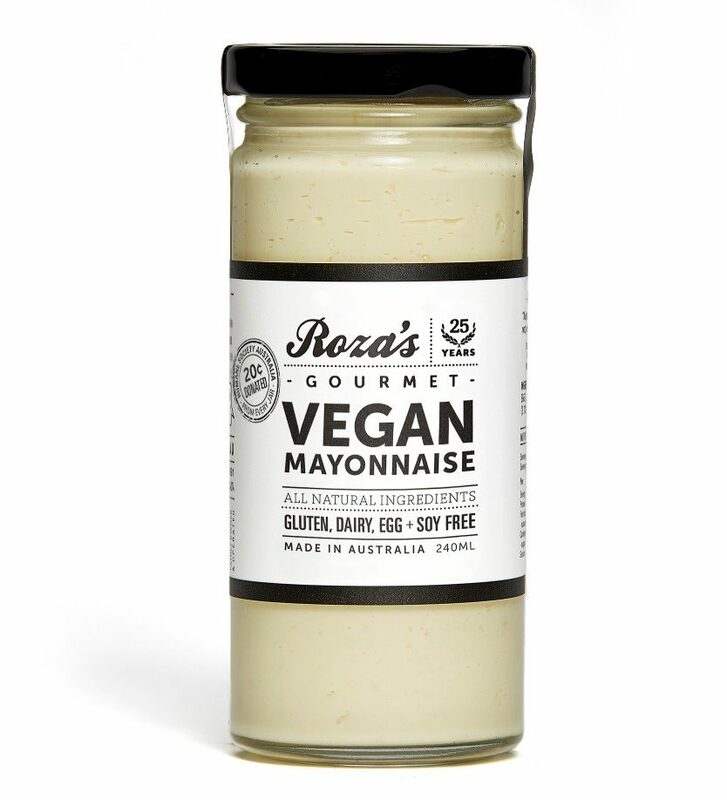 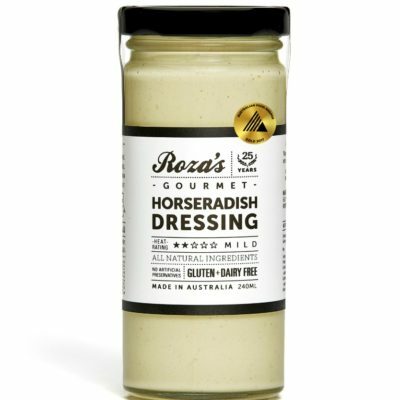 Our Vegan Mayonnaise is a delicious mix of complementary ingredients creating a taste that’s truly mayonnaise-like without the use eggs or dairy, which until now has been really hard to find. 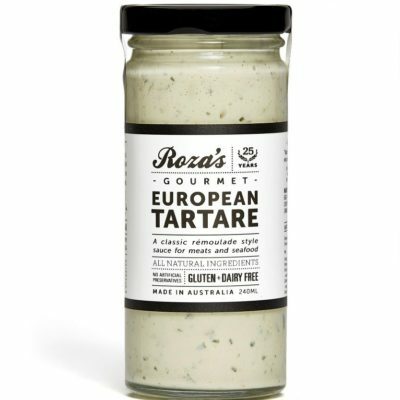 Not only perfect for a vegan diet, it’s also friendly to a wide range of food intolerances and dietary requirements since it’s soy free, dairy free, nut free and low-FODMAP. 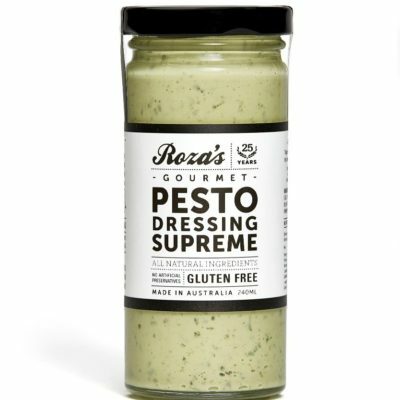 Bound to make mealtimes a lot saucier whether you’re vegan or not! 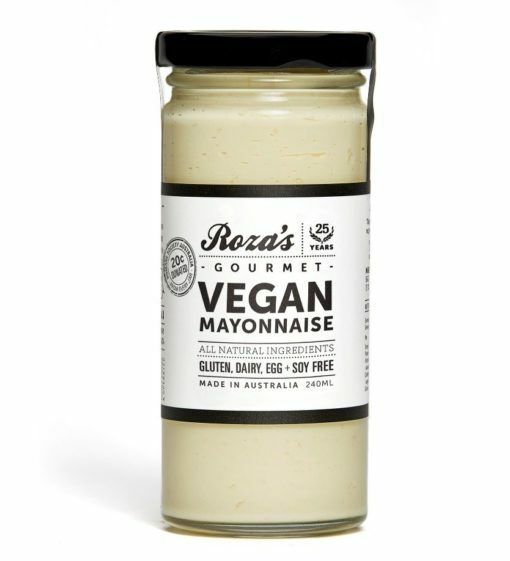 We have partnered with the Humane Society International Australia and 20c from the sale of every jar will be donated to the organisation, which works to create a humane and sustainable world for all animals and people.